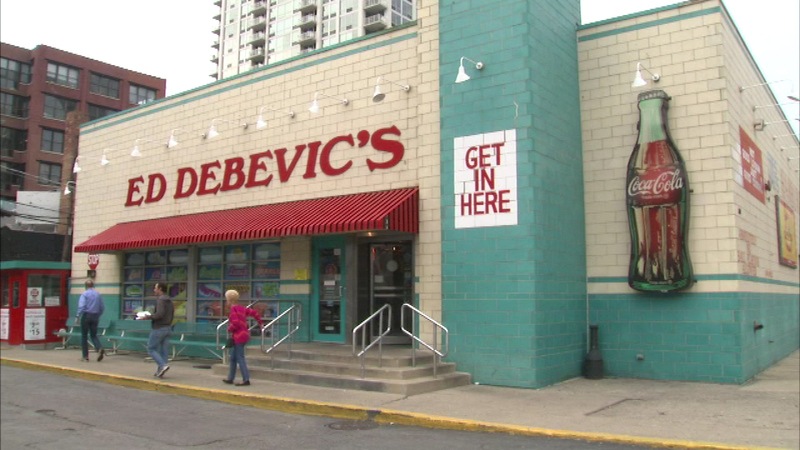 Ed Debevic's 50s-styled diner in River North has been a popular restaurant for more than 30 years. CHICAGO (WLS) -- A favorite of tourists and Chicagoans alike is closing its doors. There is a plan is to tear the building down around the end of the year and put up a residential tower on the prime piece of property at Wells and Erie. The restaurant said they have been looking for a new location for their restaurant and want to reopen next year.